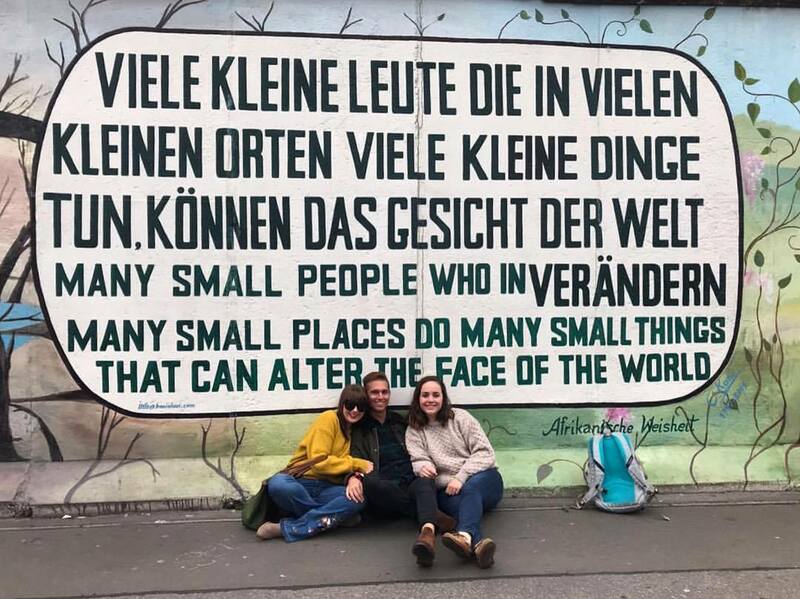 Once the Berlin Wall, the East Side Gallery is now the longest open air gallery in the world. Running a total of 1.3 kilometers, the gallery holds both great beauty and an insight into history. The wall separating East Berlin and West Germany was officially taken down on November 9th 1989, and immediately 118 artists from 21 countries began painting the cement structure to turn it into an international symbol of freedom.